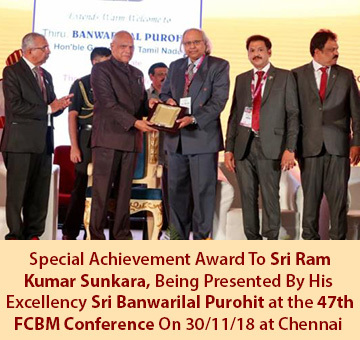 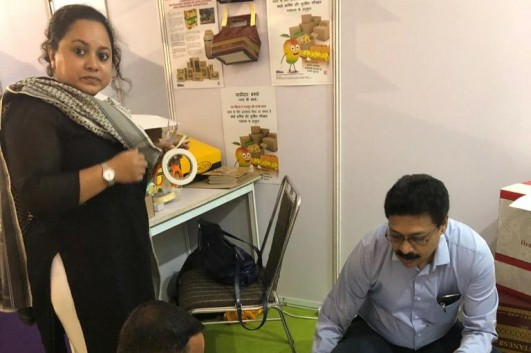 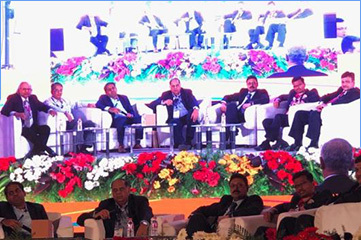 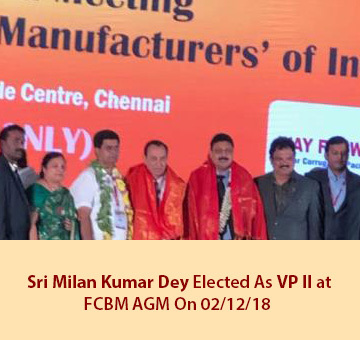 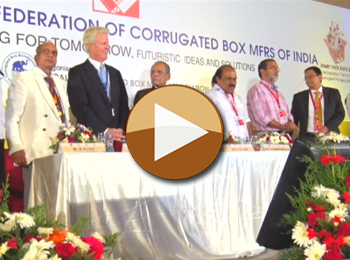 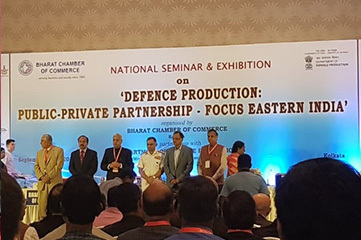 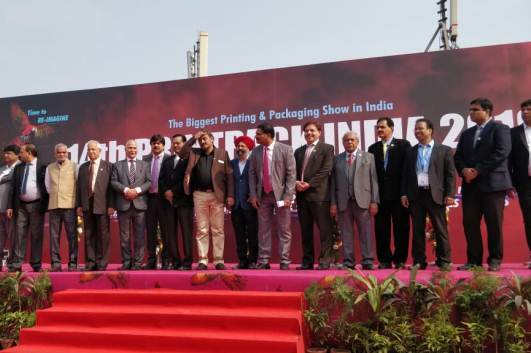 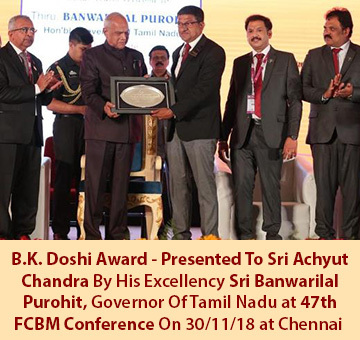 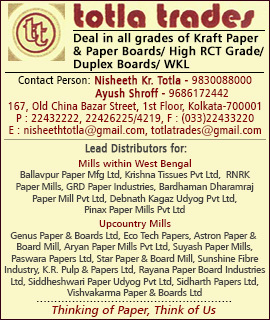 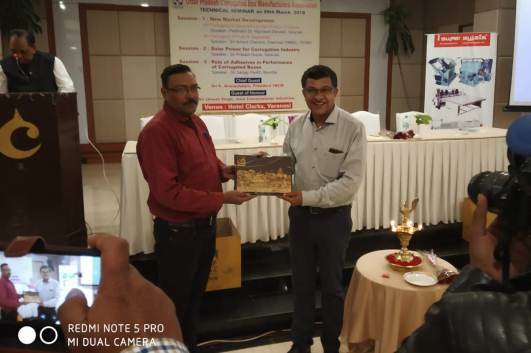 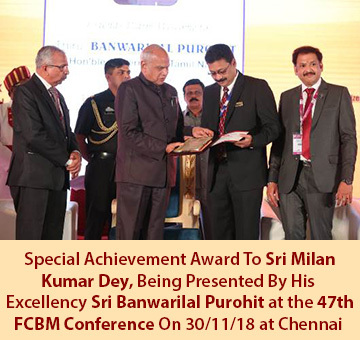 Since 1972, Eastern India Corrugated Box Manufacturers' Association (EICMA) has been serving the interest of the Corrugated Box industry in Eastern India. 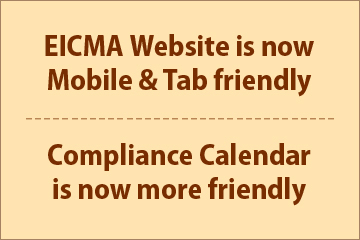 EICMA now updates you with latest happenings in the industry through this portal. 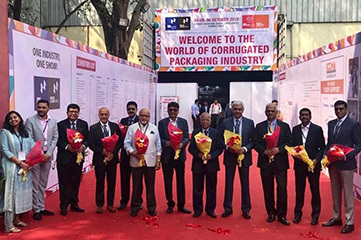 After Tea, Hosiery, Biscuits & Edible Oil - Fresh Fruits & Vegetables is emerging as a promising market for Eastern India Corrugating Industry. 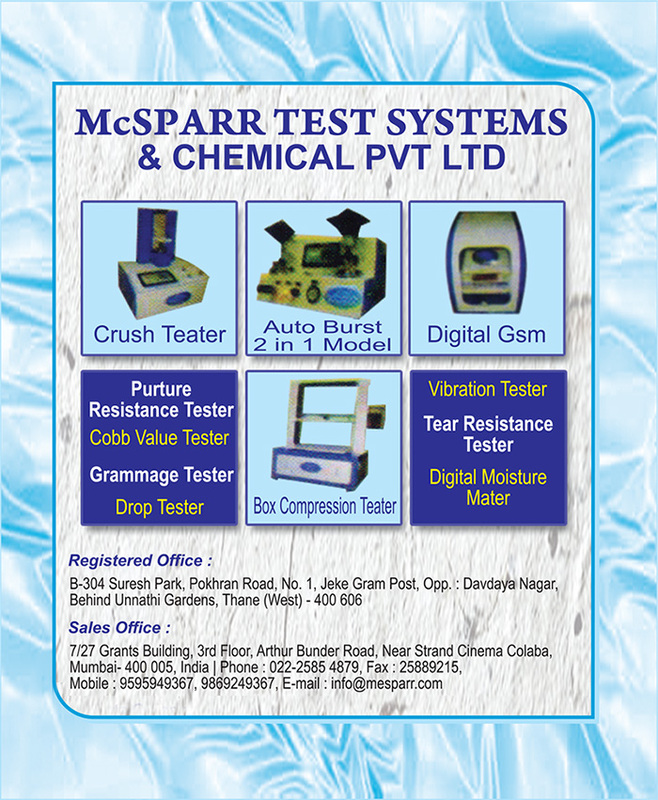 GSM Test, Cobb Test, Bursting Strength, Drop Test, Box Compression Strength Test etc.